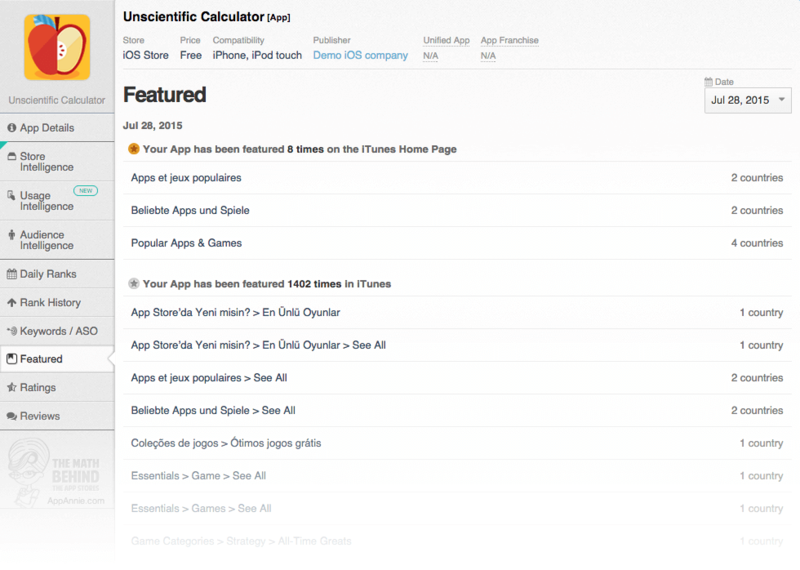 Here you can find everything there is to know about Science Quiz Game Pro and millions of other apps. Sign up for free and learn more about the apps you care about, competitor insights and what’s happening in the app industry. 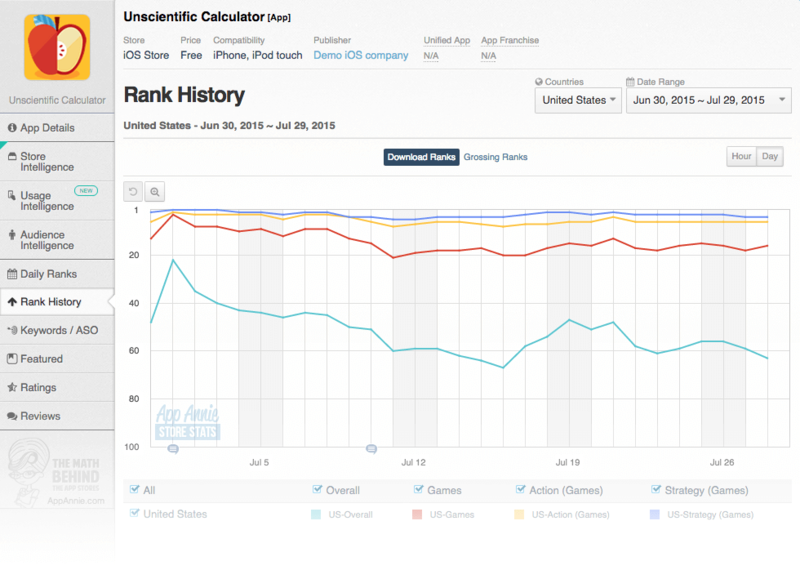 Check out the download rank history for Science Quiz Game Pro in United States. 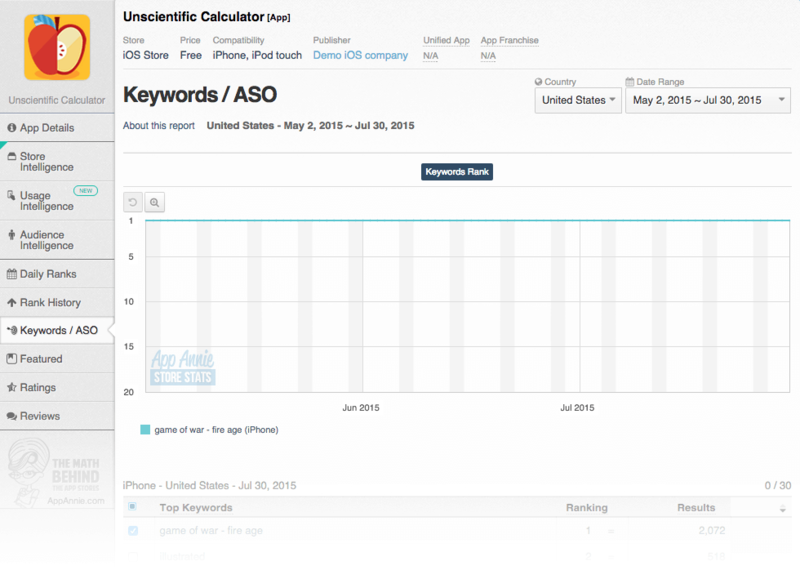 Rank History shows how popular Science Quiz Game Pro is in the Amazon app store, and how that’s changed over time. 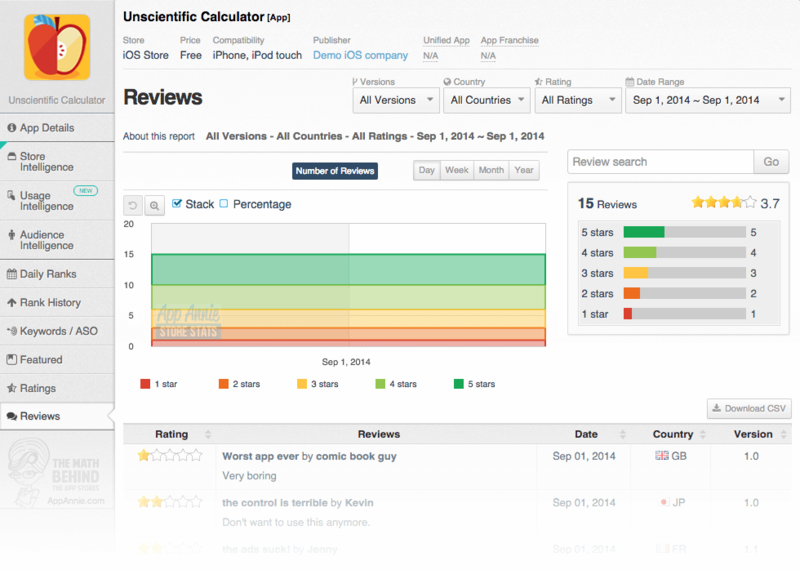 You can track the performance of Science Quiz Game Pro of every day across different countries, categories and devices. Science Quiz game is the favorite Quiz App for hundreds of thousands of people around the globe, now an App for Android™ on Amazon™. Science Quiz game is a fun and entertaining game for all ages, students and children. This is one of the best ways to gain knowledge and sharpen your basics about science while learning a lot through entertainment. Test your friends, kids and people around you of how much they know about science. Entertain your child with games, making sure the time you spend with them is quality assured. Want to spend your time well entertained? This app has the edge to give you QUALITY entertainment. Application includes hand-picked questions to give you a jolt to increase your knowledge when you play the game. The Quiz is categorized into five categories, General Science, Biology, Chemistry, Physics and Brain Teaser. General Science covers a variety of topics from Science like - Astronomy, Physics, Chemistry and Biology etc. Brain Teaser is a fun and entertaining way to challenge your brain keeping it healthy and focused and to relieve yourself from other stress. Can you keep up? Enjoy the game with never ending experience with family and friends. - One of the best quiz app designs available on the store. ***** I really enjoy these quizzes! They require attention and speed. Thank you. ***** Fantastic quizzes with interesting questions. A must have app! ***** Wonderful app that keeps you engaged. Easy and simple to use and helps to learn. Good for kids and adults. ***** Loved playing the game. It sure kept me in the hot seat with the clock ticking and my brain ferociously activated. Though am not well-versed in science it made me keen to replay and learn the answers. Simple and exquisite application for learning! Do you want to learn more about Quetzal, Inc?